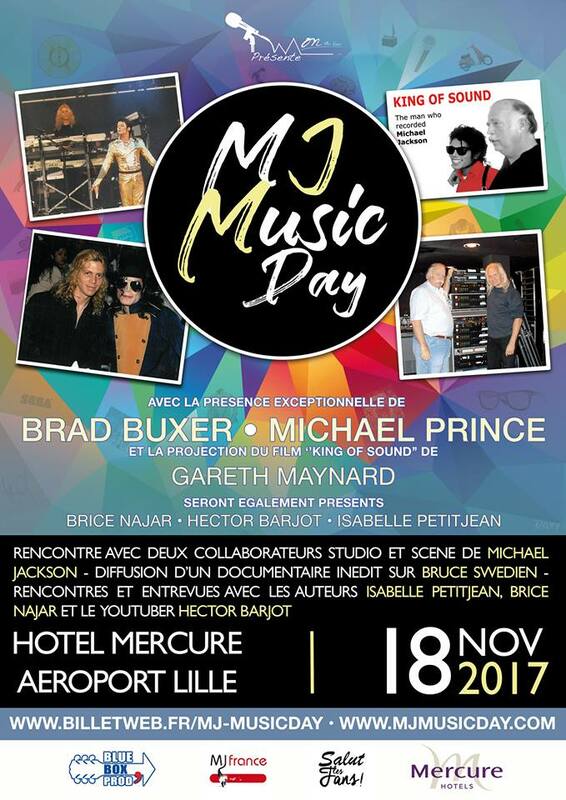 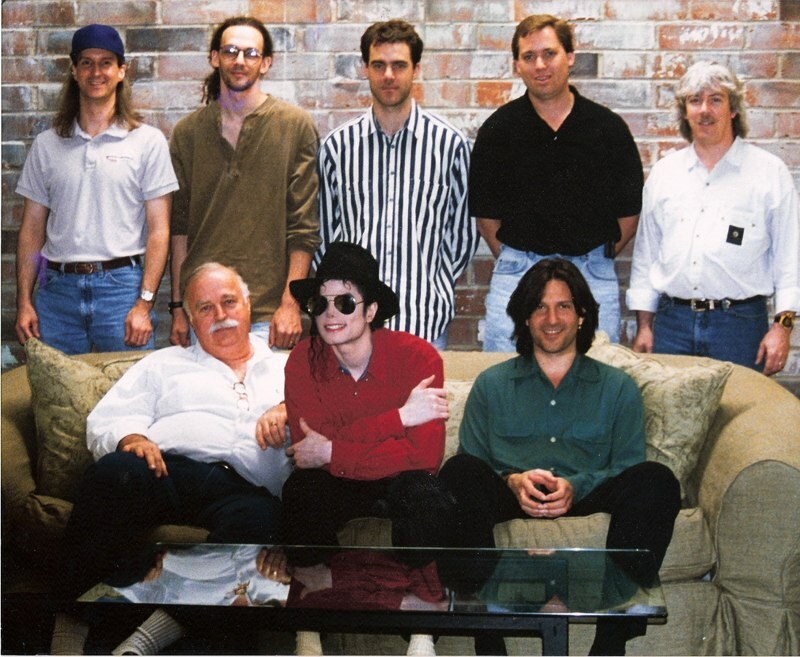 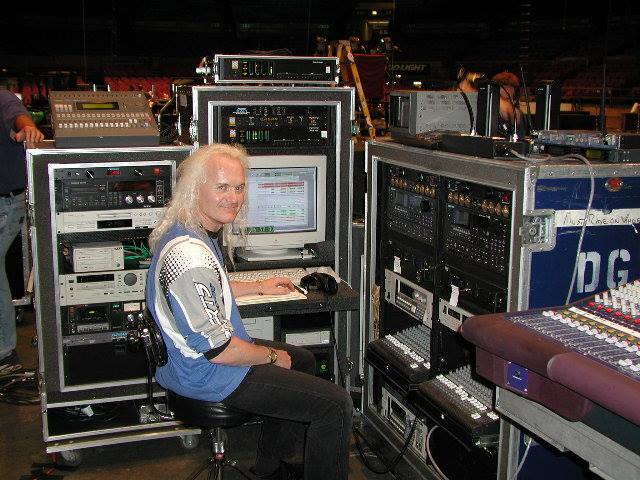 Michael Prince worked with Michael Jackson from the mid 90’s onwards, eventually becoming Jackson’s closest studio engineer, a man whom was trusted to capture the King of Pop’s most personal creative visions. From the HIStory World Tour, to the Invincible album, to the beautiful charity single What More Can I Give and right up until This Is It and the final studio songs Michael Jackson was working on, Michael Prince was involved. 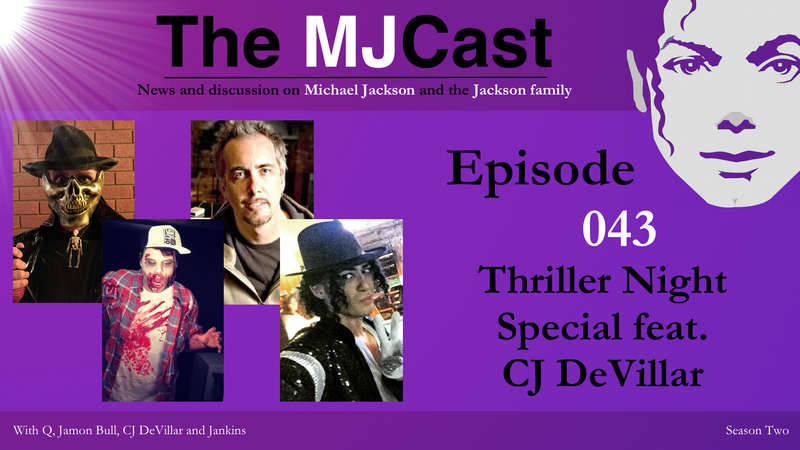 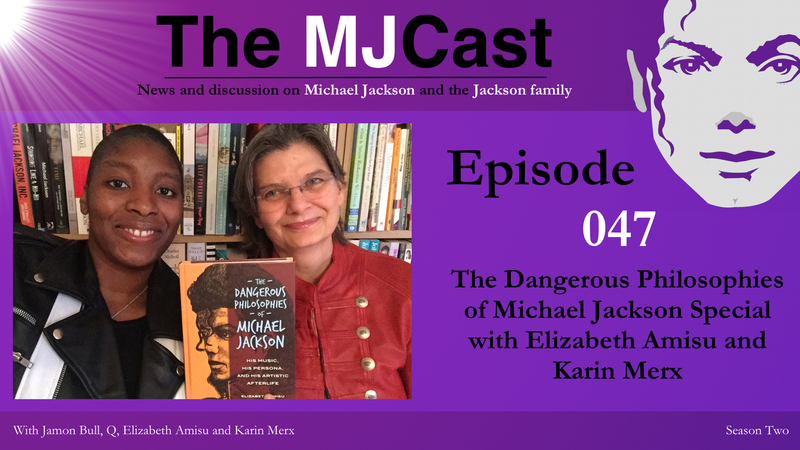 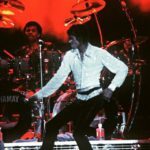 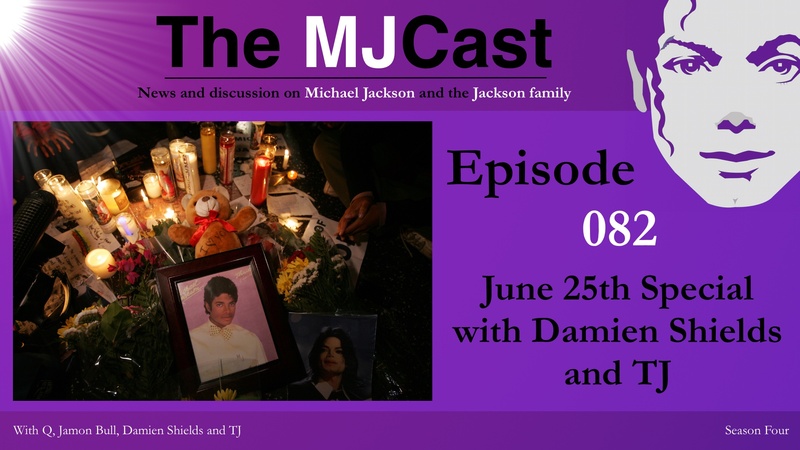 On this special episode of The MJCast, Jamon and Q interview academics Elizabeth Amisu and Karin Merx on Elizabeth’s new book The Dangerous Philosophies of Michael Jackson: His Music, His Persona and His Artistic Afterlife. 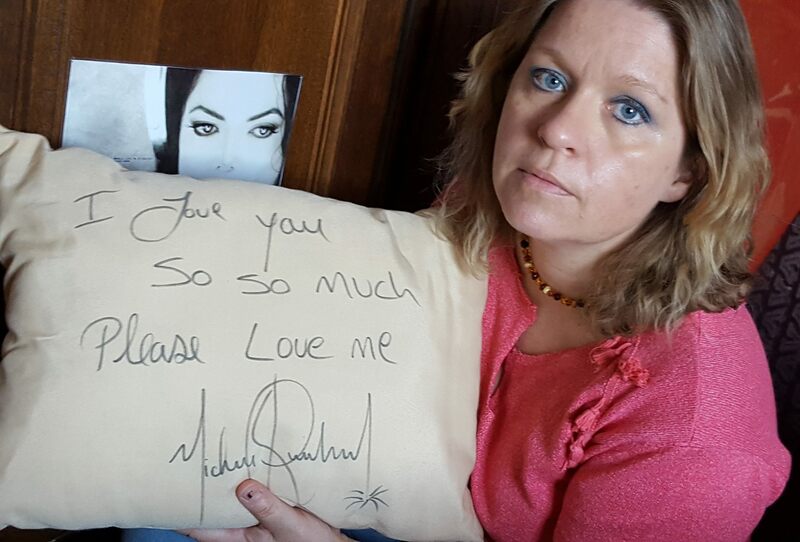 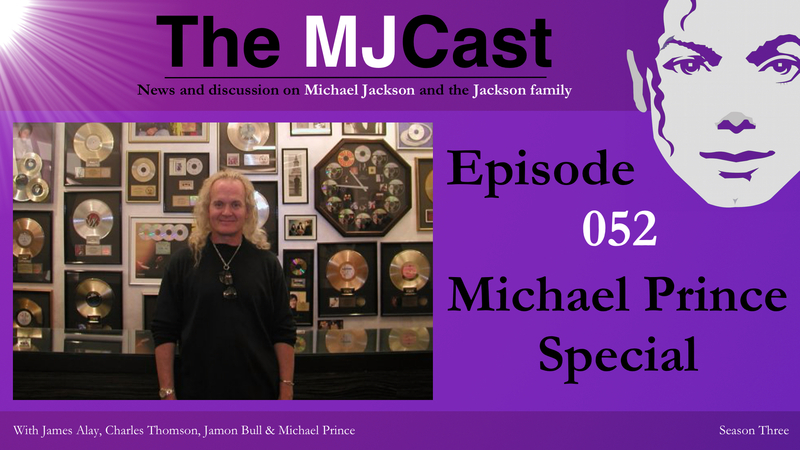 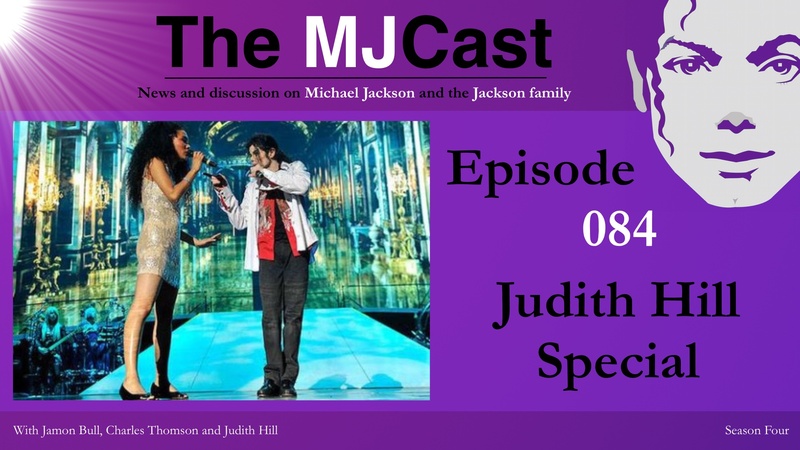 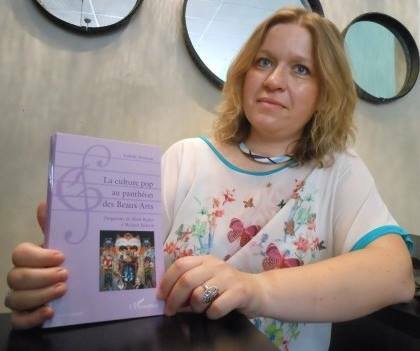 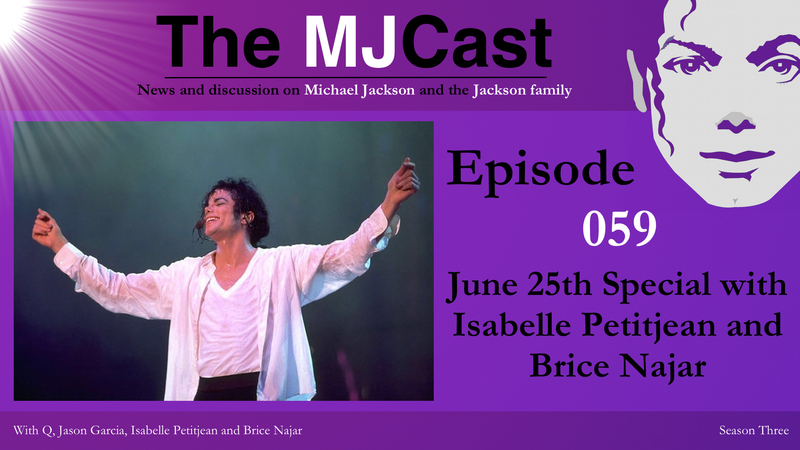 Topics include their own histories, their roles in The Journal of Michael Jackson Academic Studies and Michael Jackson’s Dream Lives On podcast, Elizabeth’s writing and publication process, Karin’s artistic process in creating the book’s cover (The Michael Jackson Respect Portrait) and of course many topics on Michael Jackson himself. 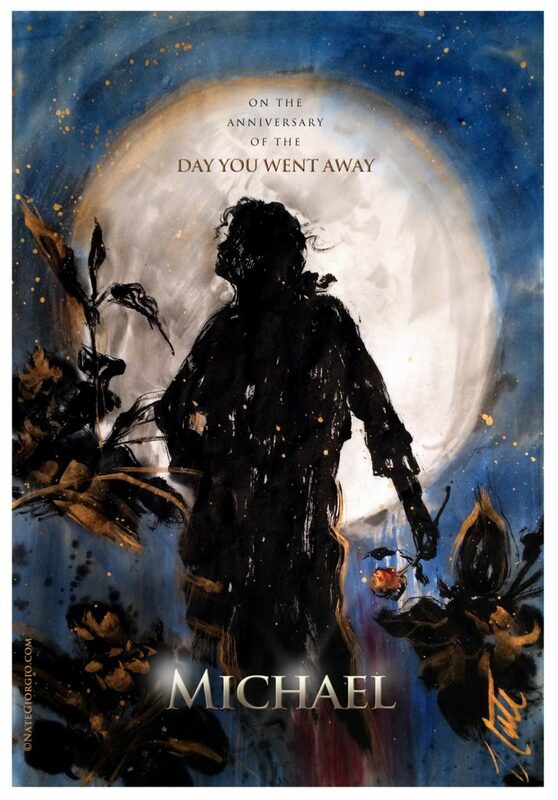 Overall, Dangerous Philosophies is a phenomenal work on the depth of Michael’s art and person, and a brilliant achievement by Amisu. 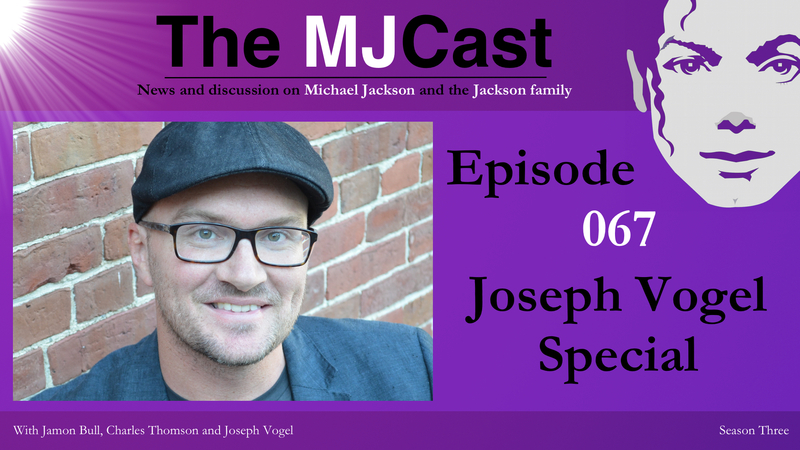 Whether you’re an academic yourself wishing to enrich your knowledge of Michael Jackson, or perhaps a casual MJ fan wanting to open your mind to the depth of Michael’s work, you can’t go past Dangerous Philosophies. 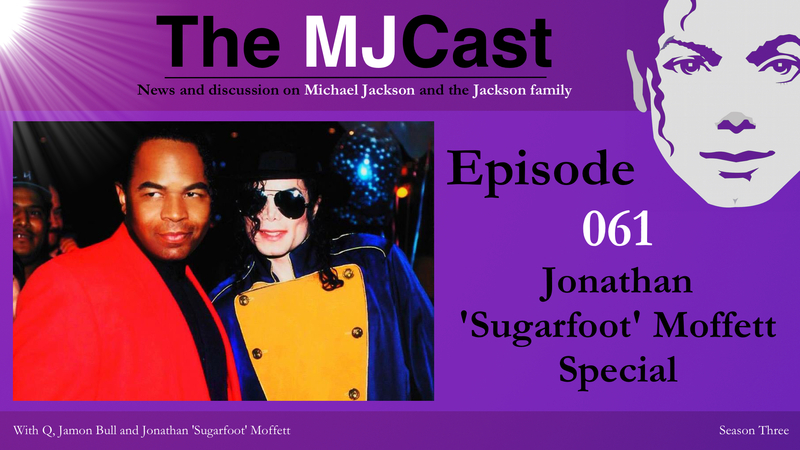 Pick up a copy today! 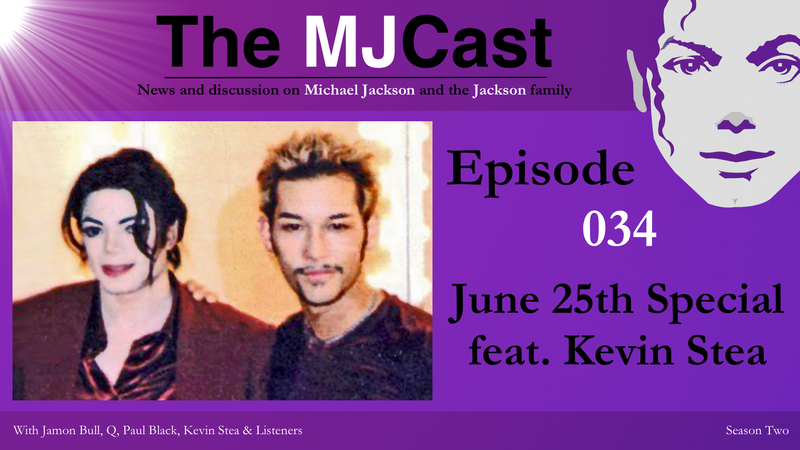 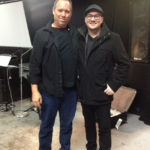 Michael Jackson collaborator and studio engineer Rob Hoffman joins us for a conversation on this special episode of The MJCast. 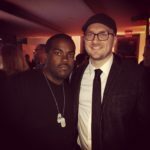 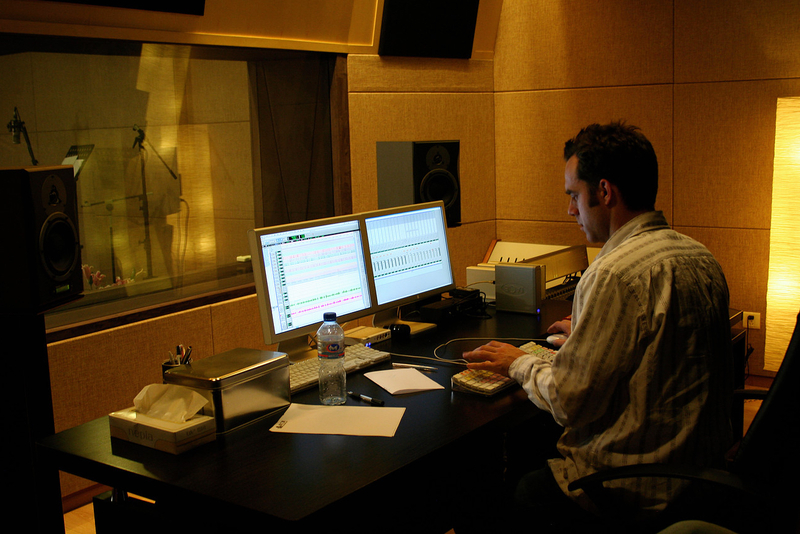 Rob is a producer, songwriter, musician and recording engineer who has collaborated with some of the most iconic individuals in popular music. 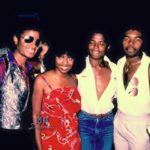 From ground-breaking artists such as Michael and Janet Jackson, Christina Aguilera, Kenneth ‘Babyface’ Edmonds and P Diddy, Rob has worked with the best. 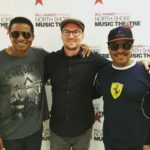 And not just the best artists and musicians either, Rob has had the honour of collaborating with fellow engineers and producers such as Jimmy Jam & Terry Lewis, Quincy Jones and Bruce Swedien. 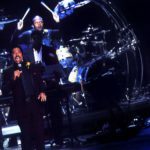 But it was through his work at New York City’s The Hit Factory studios where he first met recording legend Bruce Swedien, who would go on to become Rob’s long-time mentor. 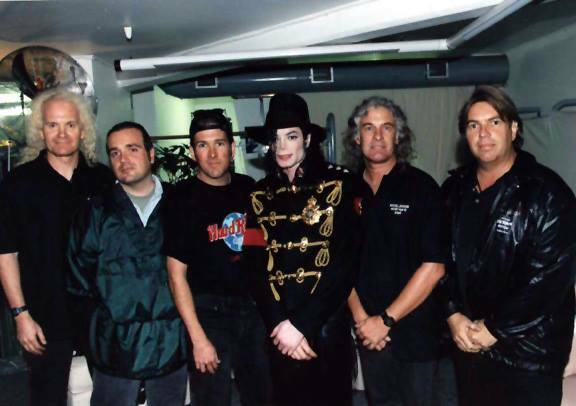 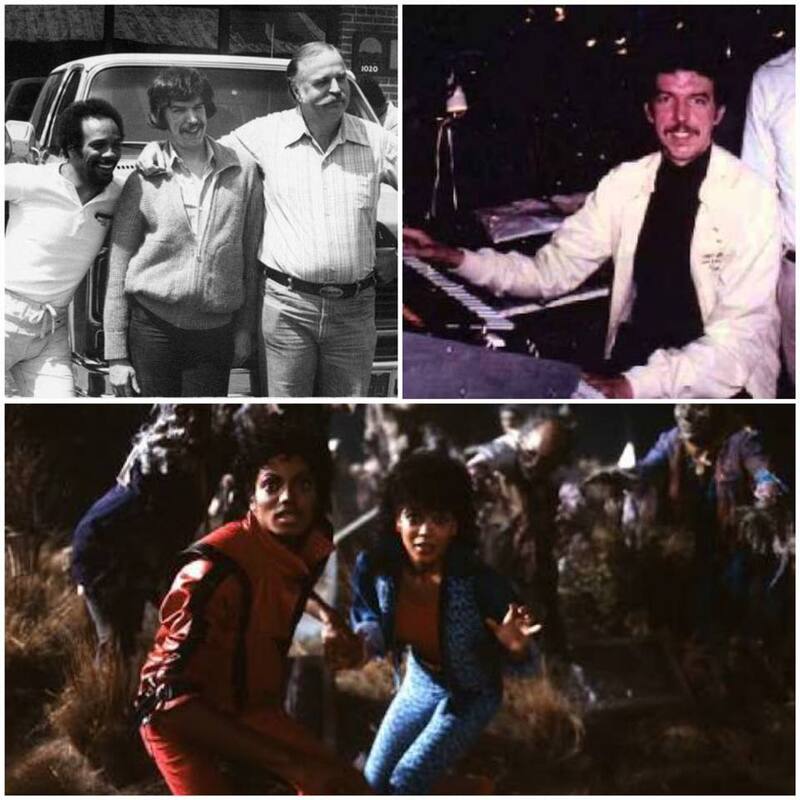 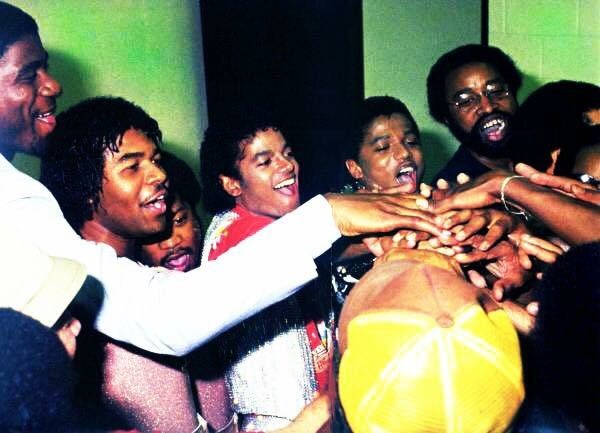 This relationship made possible a four-year period as one of Michael Jackson’s core team members; working on the HIStory: Past, Present and Future, Book I and Blood on the Dancefloor: HIStory in the Mix studio albums, the HIStory World Tour, the ill fated HBO special Michael Jackson: One Night Only and Michael’s seminal film, Ghosts. 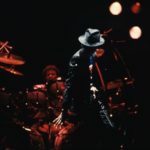 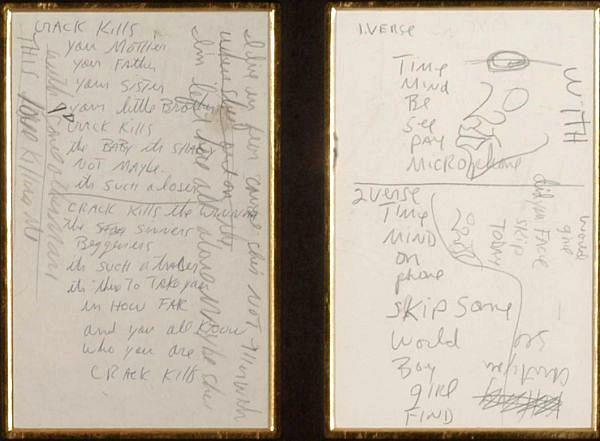 Rob had an incredibly important relationship with Michael, allowing him to express himself artistically and creatively with a level of freedom that resulted in some of Michael’s most innovative, creative and complex music. 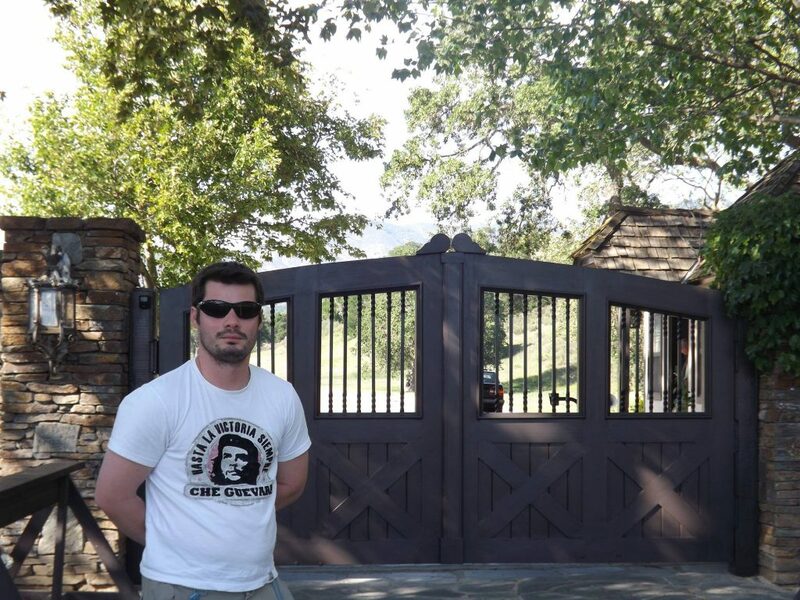 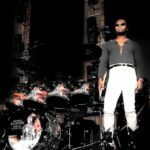 The Gearslutz forum Michael Jackson thread. 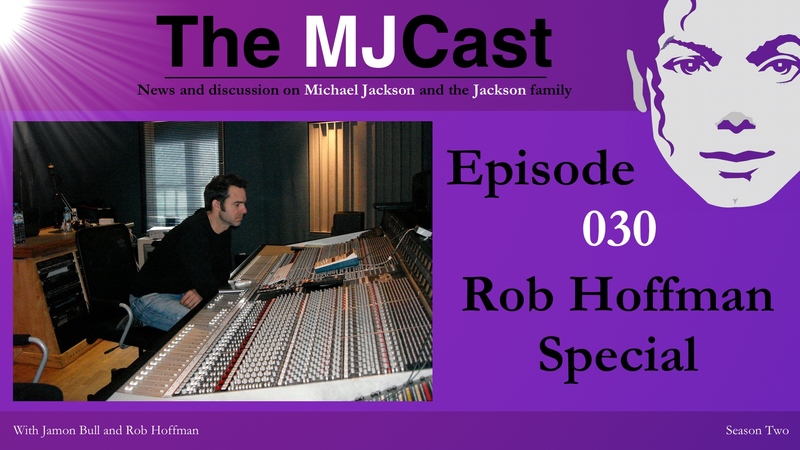 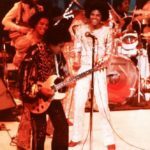 This forum thread features discussion and interaction between a range of Michael Jackson collaborators including Rob (RobMix).